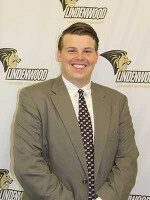 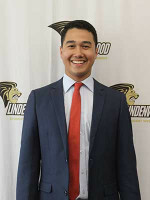 The mission of Lindenwood Student Government is threefold. 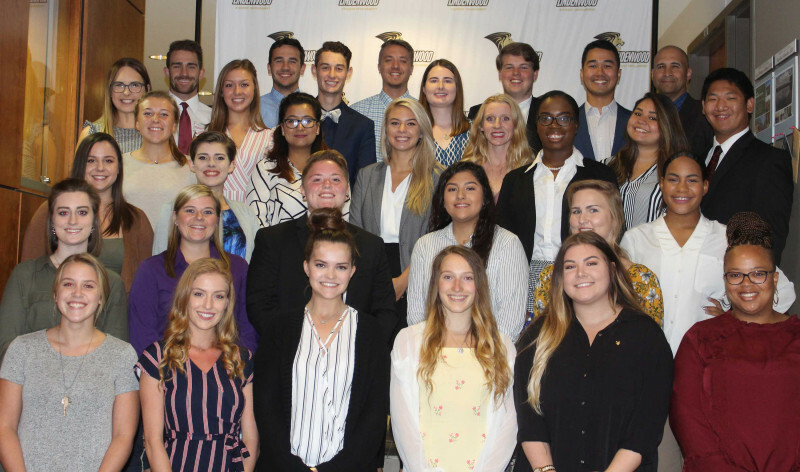 We are committed to amplifying the voice of students, upholding the standards set by the administration, and providing campus leaders with the tools needed to build a thriving campus culture. 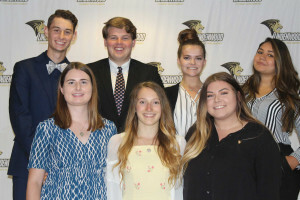 Lindenwood Student Government is committed to the highest form of ethical student representation at Lindenwood University. 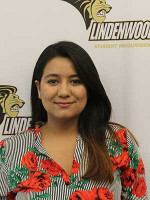 Student government shall seek out, identify, and act upon student concerns in a constructive and effective manner working in cooperation with the appropriate University offices, programs, and departments. 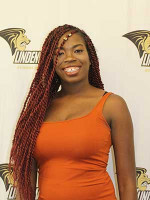 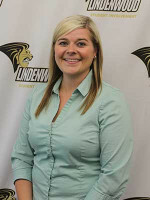 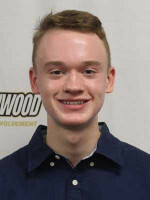 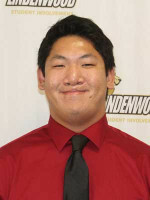 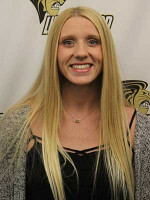 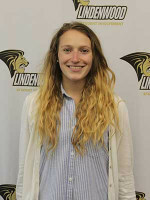 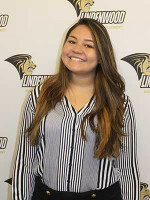 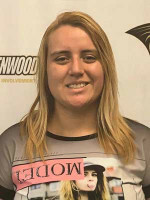 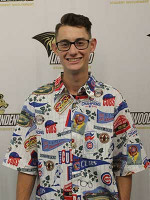 Student government shall aid in facilitating the academic, social, spiritual, and physical well-being of the student body as set forth in the Mission Statement of Lindenwood University. 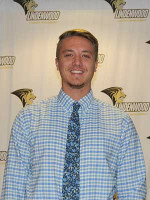 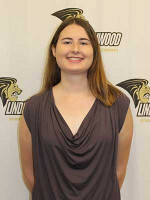 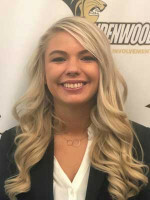 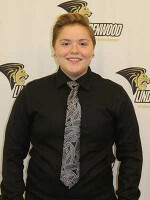 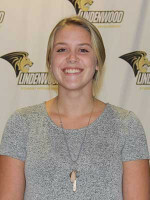 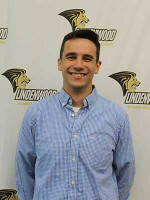 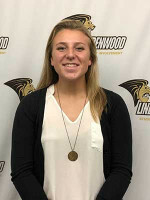 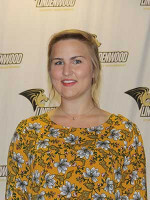 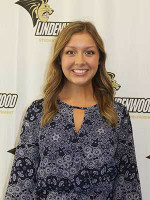 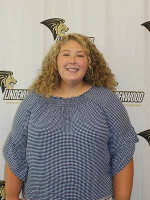 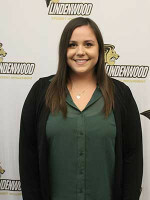 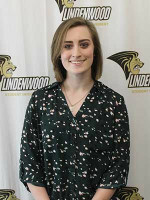 Lindenwood Student Government General Assembly Meetings are held the last Sunday of the month at 5 p.m. in the Harmon Hall Dunseth Auditorium. 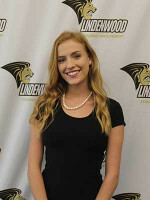 These meetings are open to the entire Lindenwood community. 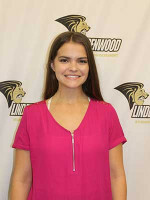 The Lindenwood Student Government office is located in Evans Commons, Room 3040, in the Student Organization Resource Center. 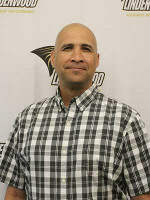 Please come by and see us Monday through Friday, 8 a.m.— 5 p.m. or call us at (636) 949-4983.